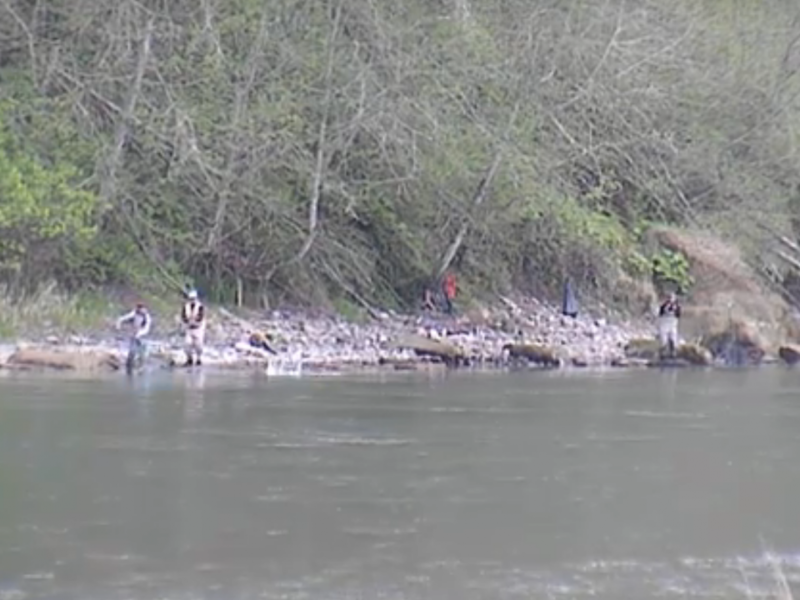 Not much happening on the Nisqually so far. 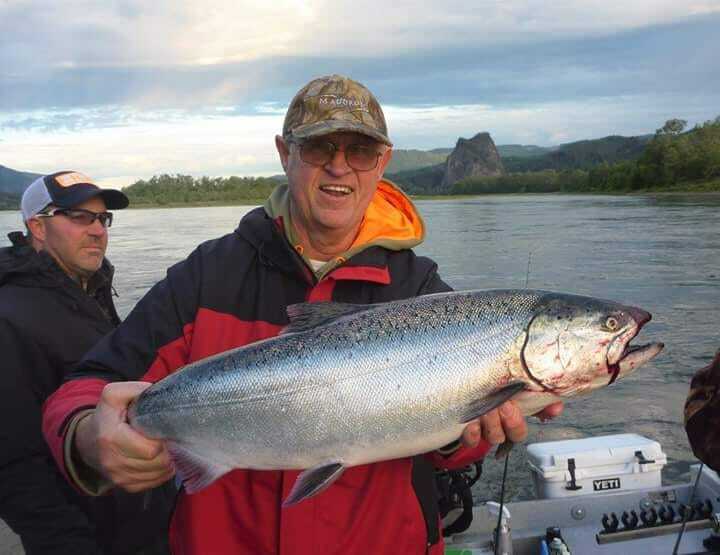 Since season opener only a few trout have been caught. 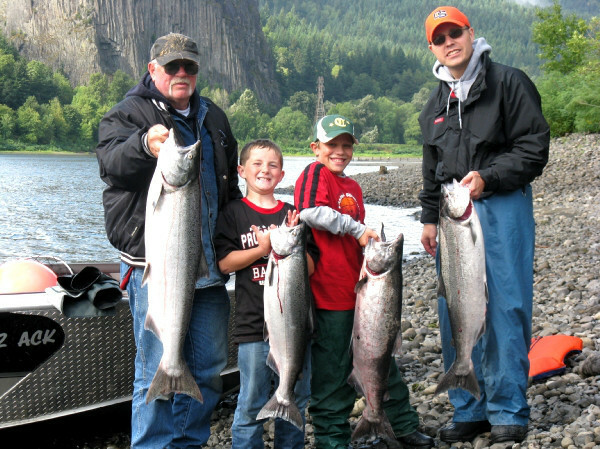 Due to the low water conditions the Nisqually river summer Chinook run may run a little late this year. Hopefully within the next week or so we should start to see some Chinook coming up.